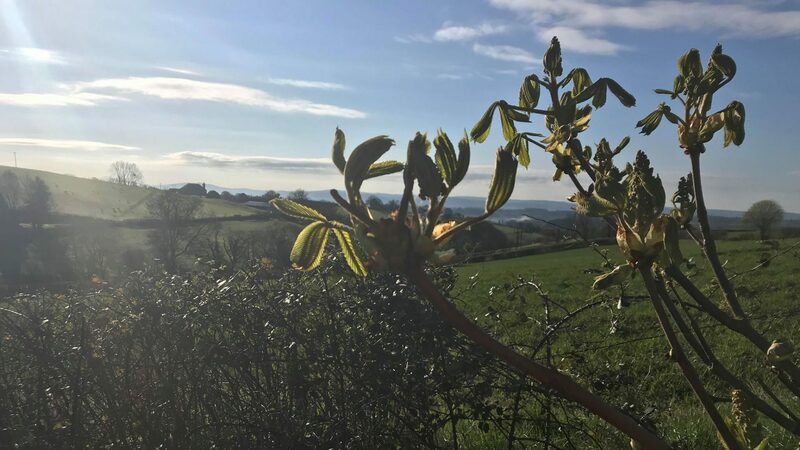 Little Dewchurch benefits from a wide range of leisure and recreational activities and facilities, well attended by the community as well as people living outside our Parish. Messy Church ~ Held on the 2nd Wednedsay of each month it is a chance for all generations to get together for some fun and worship. 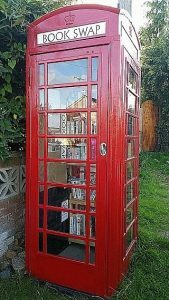 Book Swap kiosk ~ housed in what was the public telephone box, near the village centre (to replace the loss of the mobile library service) kindly manned by our voluntary parish librarians ~ Meg Bailey (01432 840538) and Jan Jefferies (01432 840608) ~ simply choose books & return them when finished, or leave your unwanted books for others to enjoy! Walking routes ~ a network of public footpaths throughout the parish have been knitted together to form a selection of circular routes of varying length. These are available from the Plough Inn or Cllr Philip Williams on A4 and include a route map. You can also download your copy from the Public Documents section. Little Dewchurch Social Committee (LDSC) ~ this very proactive committee was formed in 2015 and organises a variety of community events throughout the year.